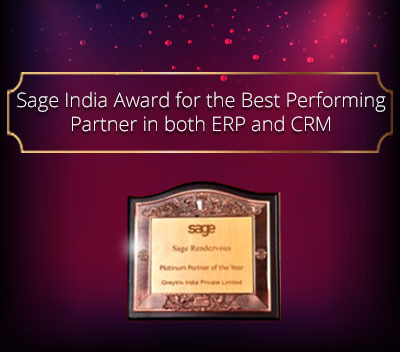 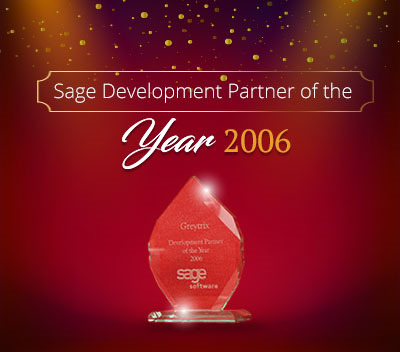 Greytrix is one of the largest Gold Development Partner of Sage MAS 90 (now Sage 100) and Sage 500 (now Sage 500) ERP and have been awarded "Sage Development Partner of the Year" a couple of times. 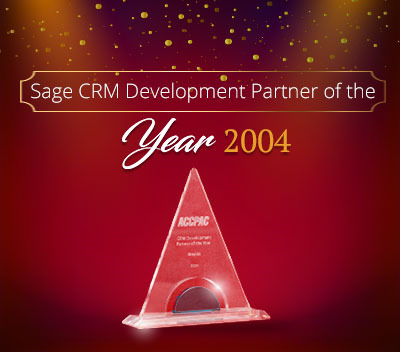 Greytrix has been working on customization, integration, migration and products development in Sage 100 and Sage 500 ERP since last decade and have accumulated hundreds of man years of experience. 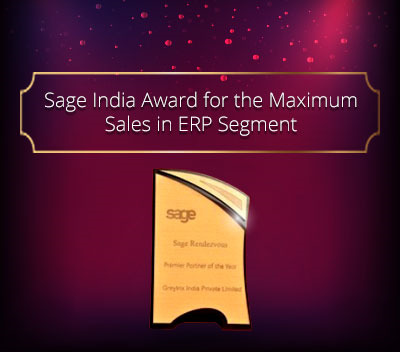 In this blog, Greytrix will endeavor to share its accumulated knowledge regarding MAS 90 and MAS 500 product lines. 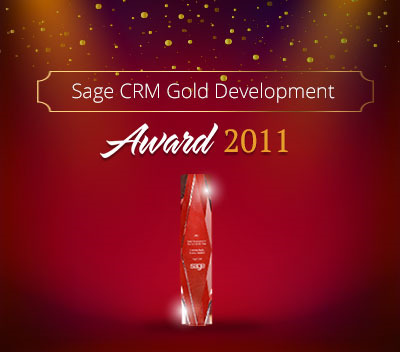 Have we been able to satisfy your curiosity?